Absolutely beautiful gated community to build your dream house! Environmentally sensitive community with only 20 lots from 1.11 acres to 2.01 acres and 31.93 acres of common area so it seems like you have more land around you. Utilities are at the property lines and ready to hook up, you need to install your own septic. Great mountain and sparkling city lights. No Manufactured Homes allowed and all homes built shall be over 2000+ square feet. 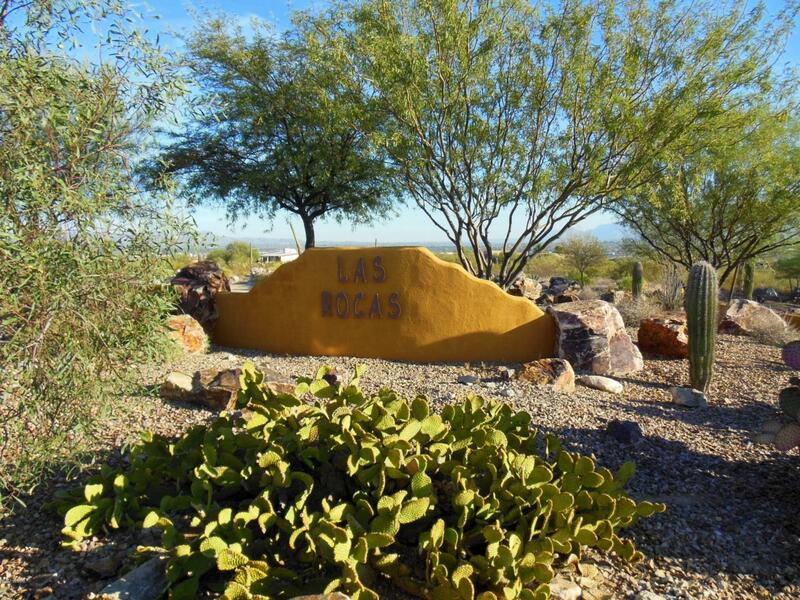 Easy access and minutes to I-10 - downtown and yet very quiet and tranquil area. Get ready to build and enjoy your home. Courtesy of Morado Canyon Realty. Listing provided courtesy of Morado Canyon Realty. Listing information © 2019 MLS of Southern Arizona. Listing information Copyright 2019 MLS of Southern Arizona. All Rights Reserved. Data last updated: 2019-04-20T13:06:32.667. © 2019 Southeast Arizona Multiple Listing Service, Inc. All Rights Reserved. IDX information is provided exclusively for consumers' personal, non-commercial use and may not be used for any purpose other than to identify prospective properties consumers may be interested in purchasing. Information is deemed reliable but is not guaranteed accurate by the MLS or Long Realty Company. Data last updated 2019-04-20T13:07:35.017.